Lying low in a Miami bar, Stone knows something’s up when an alluring actress strikes up a conversation with him. His suspicions are correct. The Commission is hot on his trail, and Stone is soon forced to run deep into the heart of the Everglades with the terrified woman as his hostage. He’s the Commission’s number one target—and this time nothing will stop them from eliminating him. I’m a guy from Germany who discovered your books just maybe two months ago, and since then I’ve read seven of the nine Jon Reznick / American Ghost novels (okay, my numbering including the yet-to-be-published Requiem book). I’m a bit sad to see that that one will conclude the AG series, though I understand that concerning ongoing plot structure there has to be some point of – well, requiem – sooner or later. (The same, I think, goes for Koontz’s Jane Hawk series). Anyway, my greatest concern is if the Reznick series will be carried on, as it obviously has more self-contained episodes that could be added to. I do understand that any author would be reticent about divulging details of future publishing plans, so let me just say that it would be great if the “series” continued. But maybe you have something else in store – like the two Deborah Jones novels of 2014, that I strill have not read. Let me finish by saying that after discovering American crime/mystery/thriller literature a couple of years back and at some point believing I had now found all of my (many) favorites, it is always exciting to stumble upon something completely new and unexpected. Thanks for taking the time to contact me, Udo. Appreciate your kind words. And delighted you’re enjoying the Reznick book series. Hopefully I can clarify. I’ve just finishing the 6th full-length Jon Reznick novel, provisionally titled HARD HEAT, and sketching out ideas for a follow-up. Fingers crossed the next book will be out in 2019. 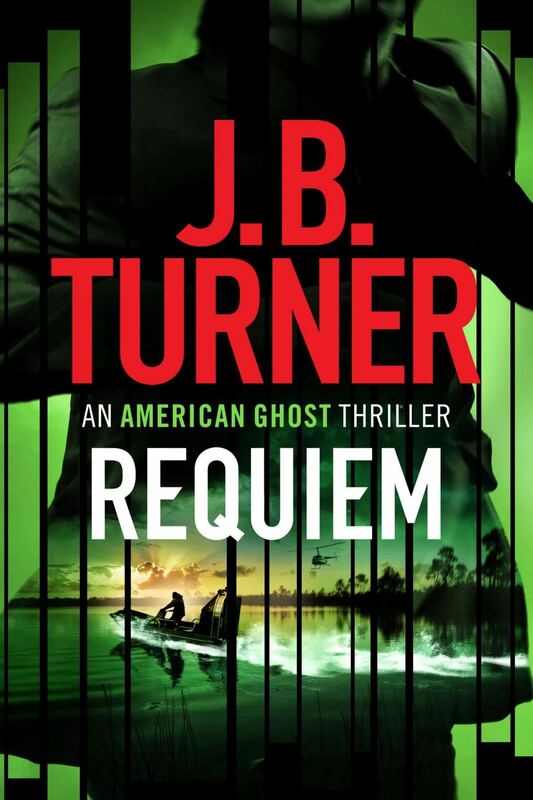 Until then, Requiem is out on November, and it’s a bit of a wild trip through the Everglades for Nathan Stone. Think you’ll like it.